Buy groceries with SNAP/EBT? Your dollars will go twice as far when you shop at the farmers market or on the farm truck. Dollars are doubled up to $50 per market day. Farmers market: Come to the main market table on Saturdays and we'll swipe your card for the desired amount. We will give you double the amount in wooden tokens to be spent at the farmers market. Farm truck: Visit the farm truck to shop. Use your EBT card at purchase at you'll receive 50% off your total purchase. Need assistance with SNAP/EBT renewal or assistance? We can help! Through a partnership with Step Up Savannah, FFM is able to assist with SNAP/EBT enrollment and renewals. On the second Saturday of every month, eligible residents can come to the farmers market with all supporting documents to receive assistance submitting materials to the Division of Family and Children Services. Please contact us if you'd like to set up an appointment during the week. County Health Rankings find that in Chatham County, 20% of the population (53,910 residents) are food insecure. Fifteen percent (15%) of households in the city of Savannah received Food Stamps/SNAP in the past 12 months, while 57% of the households receiving nutrition benefits have at least one child under 18. 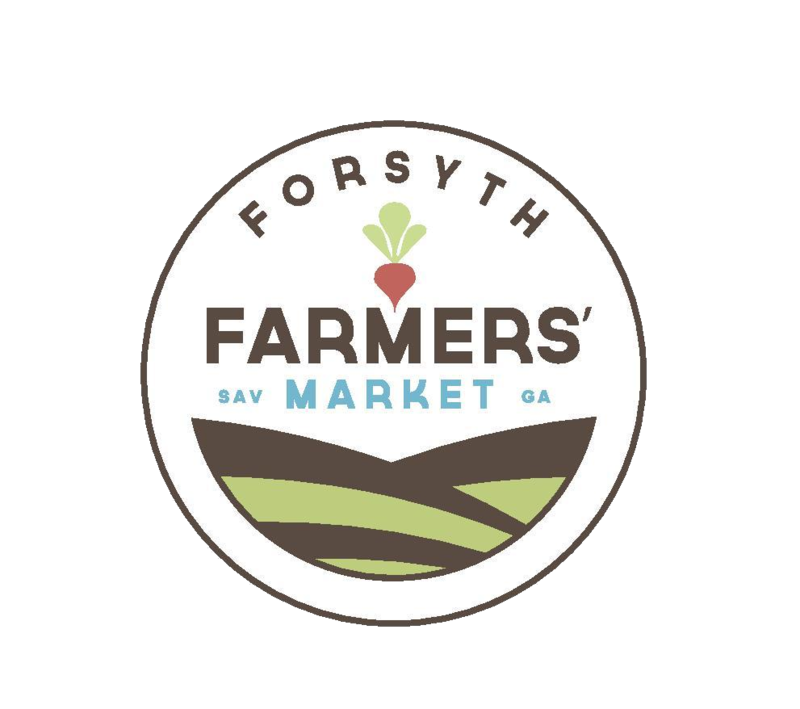 At Forsyth Farmers’ Market, part of our mission is to create access to choice and assist our neighbors with the opportunity to choose their own food. Our double value SNAP/EBT program leverages federal nutrition benefit dollars to encourage purchase of fruits and vegetables with local farmers. The goal is to increase access to healthy food and contribute to the local food economy. Each nutrition benefit dollar spent at Forsyth Farmers’ Market becomes two dollars for the shopper and farmer. SNAP/EBT shoppers can double up to $50, meaning a total of $100 can be spent on fresh, healthy food grown by local farmers (NOTE: SNAP shoppers may spend more than $50 but only the first $50 per Saturday will be doubled). In 2014, we doubled over $31,000 in SNAP benefits, meaning over $62,000 in sales for our farmers and healthy food for our neighbors! This program is funded by Wholesome Wave Georgia and there are 20 participating markets across the state. Beginning in 2012, each participating market began to assist in the fundraising efforts to administer this important program. Please help us increase food access in Savannah by donating today. Swipe your card for $50 and receive $100 in tokens to spend at the farmers market. Shop on Farm Truck 912 and receive 50% off your total purchase.